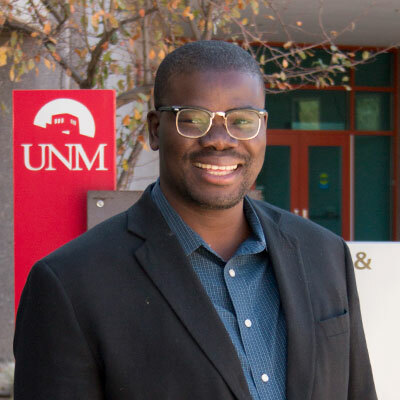 Gbenga Olorunsiwa earned his Ph.D. in American Studies at the University of New Mexico, his M.A. in Afro-American Studies at the University of Wisconsin-Madison, and Bachelor’s degree at the Obafemi Awolowo University in Nigeria, West Africa. In his years in graduate school, Mr. Olorunsiwa came to realize that his greatest talent and skill resides in helping students achieve their goals. His philosophy is giving students the opportunity and the mental tools to succeed in school and beyond. This talent and his accomplishment in this regard were recognized by the University of New Mexico Centre for Teaching Excellence. He won the 2012-2013 Susan Deese-Roberts Outstanding Teaching Assistant of the Year Award. This is UNM’s highest honor for graduate student teaching. Only one is awarded each year. Mr. Olorunsiwa has extensive experience in teaching, leadership, advising, mentoring, diversity and inclusivity. As your Enrollment Success Coach, he will offer you a wide range of extremely personalized services to help you in virtually every step of your online academic experience at the University of New Mexico. Mr. Olorunsiwa believes he succeeds when you do. He will work with you one-on-one, so you have his undivided attention. Catherine, a Four Corners resident since 1994, grew up in Hawaii and worked in the private sector in Munich, Germany. 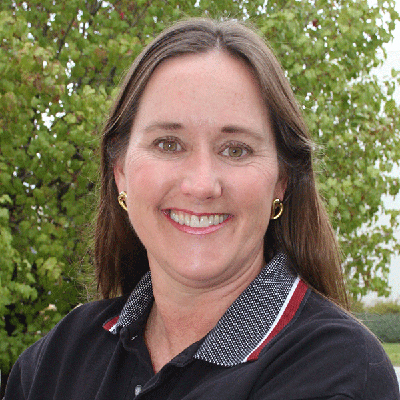 Now in her 11th year with the University of New Mexico, she continues to be passionate about excellent student support. As an Enrollment Success Coach, Catherine encourages all students to access their full potential along with teaching them to utilize the right resources and support systems at UNM. She jumps with joy each time a student reaches an academic goal, is successful in a chosen program, and achieves a dream. In her spare time, Catherine enjoys supporting local youth activities and all that Boy Scouts of America offers, serving her community as the Scouting for Food Service Project Chairperson and supporting fundraising efforts and good turns daily. She enjoys fresh air, the beauty of Colorado and New Mexico, adventure, languages, and travel.